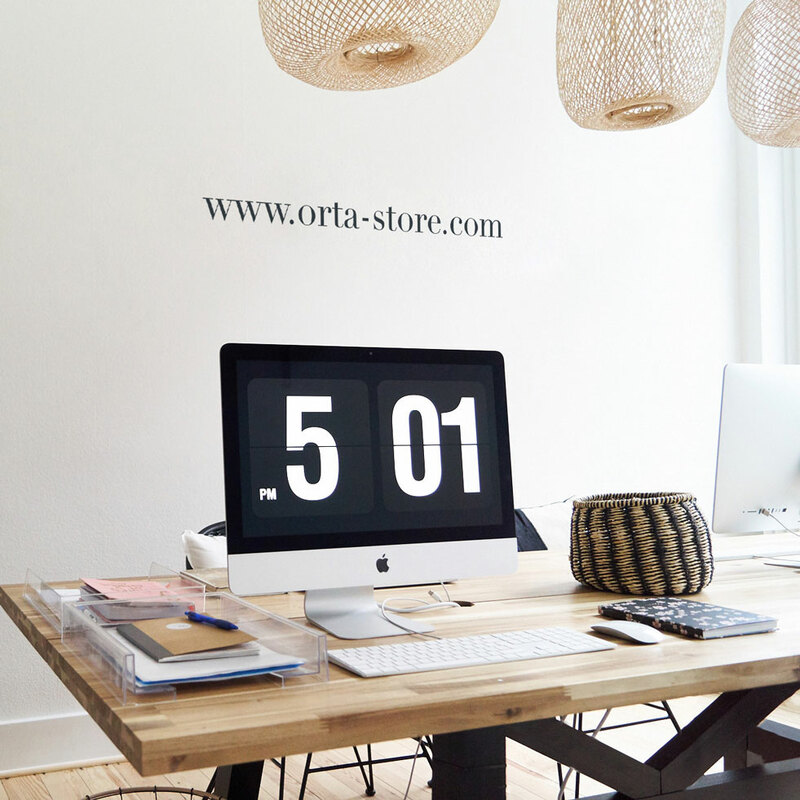 Orta is an e-shop that offers designs conceived in Brussels and manufactured in Portugal. These 100% made in Europe pieces will accompany you as trends and seasons go by. We haven’t always been a brand that creates its own designs. For two years before that, we used to select pieces from several small European designers that we then presented you with. Our collections are now sold exclusively online. In 2017, the small brand set sail and started producing its creations near you, thus removing the barriers of possibilities and displaying more and more of its own personality. Our creations are now exclusive and their very essence is to share the ideal wardrobe, the love for fabrics, really well thought out pieces and deliberately affordable prices with you, the priority being to remain accessible to as many people as possible. It all started with a little girl's dream, but it was my arrival in Brussels four years ago that was the real trigger. Little by little, the project develops and evolves, the outlines of your objective begin to take shape, dreams become accessible and secrets reveal themselves. Oops... 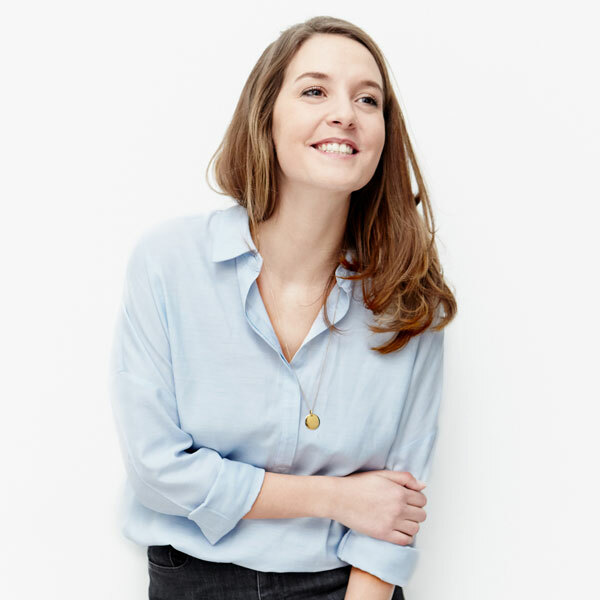 I forgot to introduce myself: I’m Marion, I’m 28 years old, I have a huge smile on my face and an unconditional love for shirts.